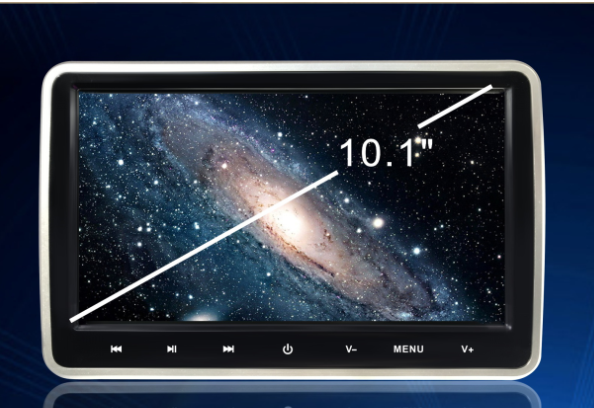 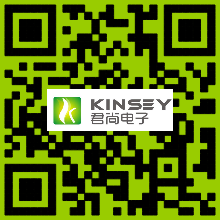 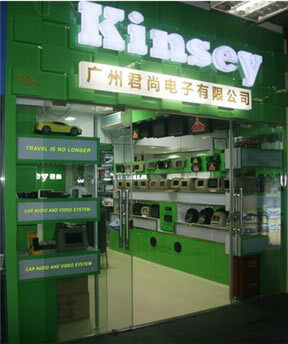 Kinsey Electronics Co.,Ltd, was established in 2005, a professional Manufacturer of Car Audio/Video devices in China. 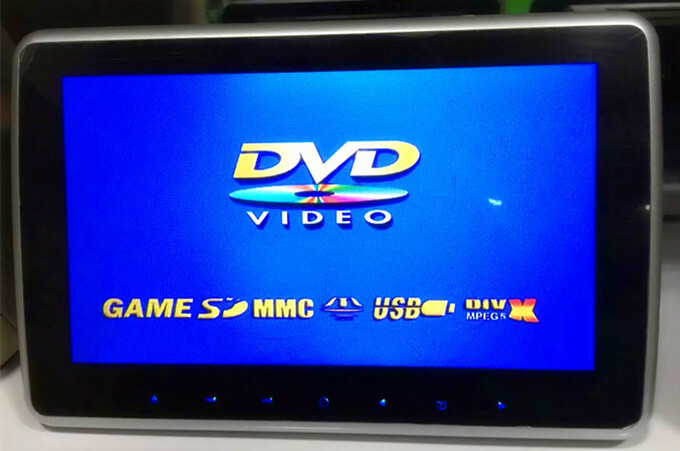 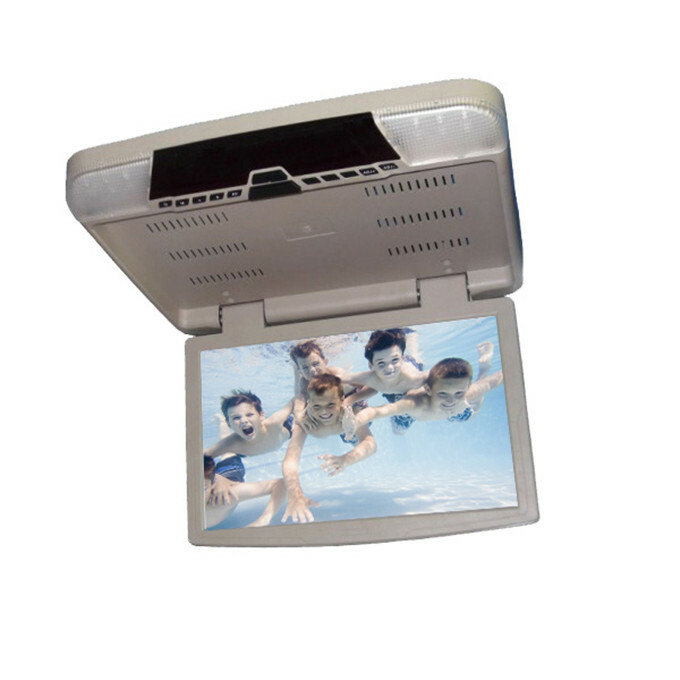 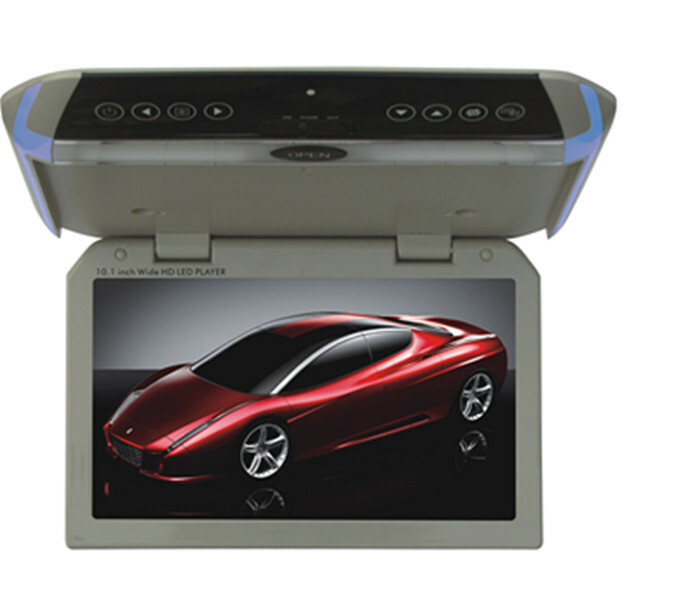 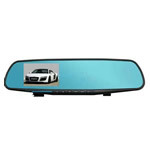 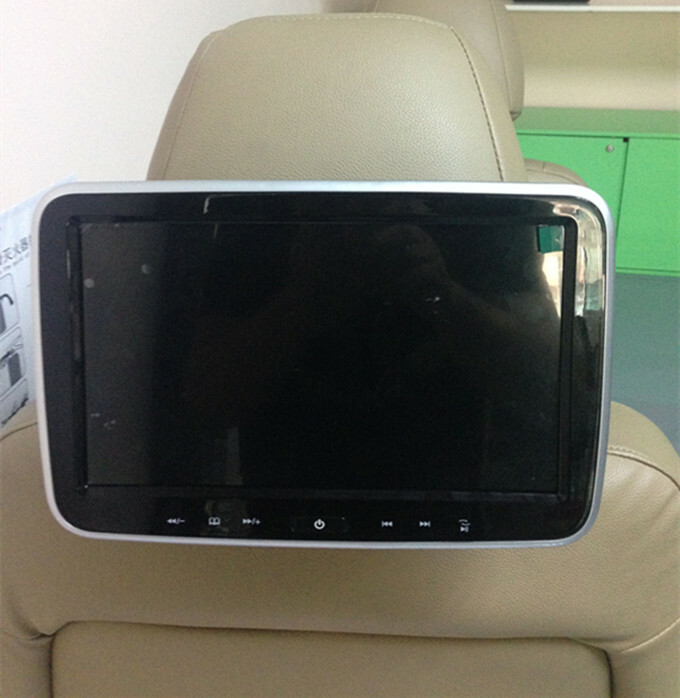 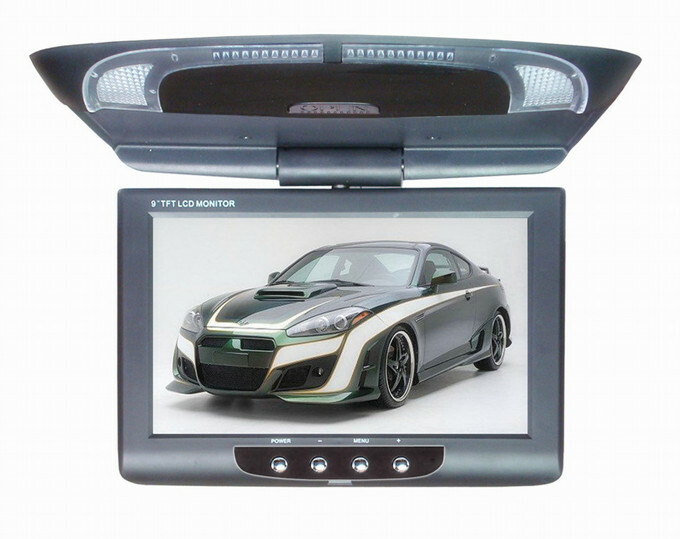 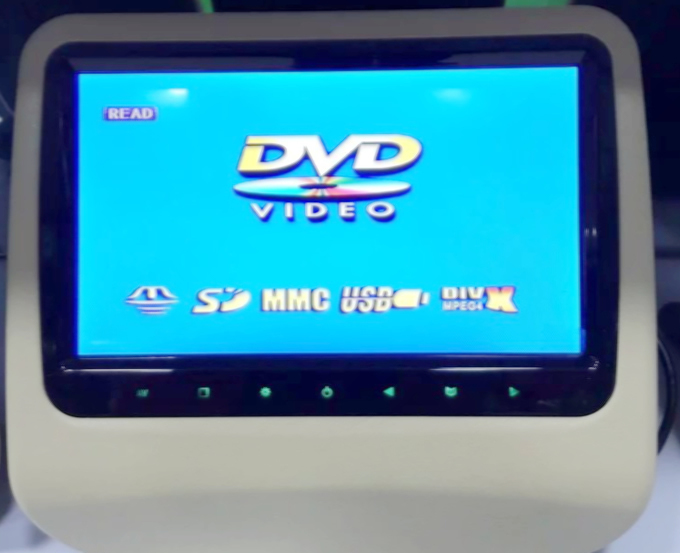 Our product range covers Roof Mount, Head Rest, Sun Visor, In Dash DVD, Rear View series, etc. 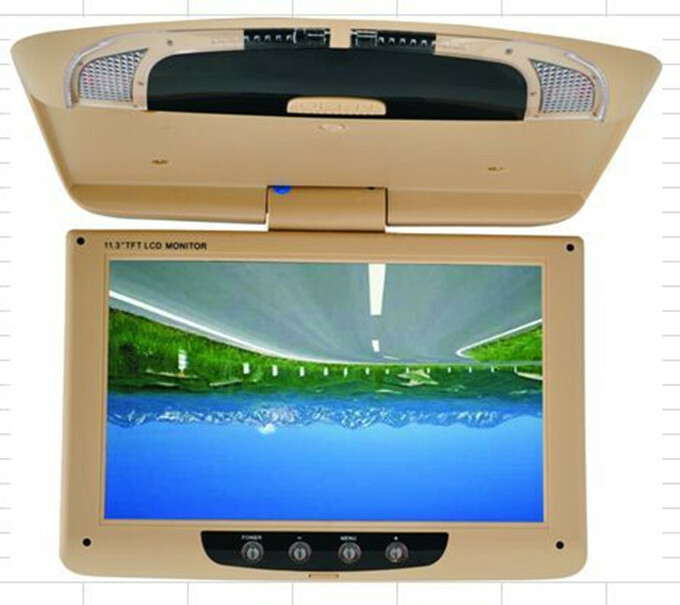 To meet up a variety of customers'demands, we also trade some car accessorial products such as car camera, parking sensor and accessories.